Just a small sample text from the Edward Cahill biography I am writing and preoccupied with to the detriment of the rest of my life! The brilliant, rather dashing, but now forgotten Australian pianist (my great-uncle) was on familiar terms with many of the leading literary, musical and political lights of the day. 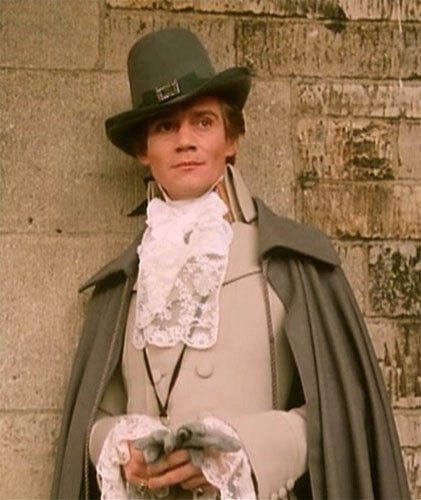 He performed often for royalty and the aristocracy of the time. There are many postings on this blog concerning him. The whole enterprise is being generously funded in part by a literary grant from the Australia Council, the cultural wing of the Australian Government. His story will be a fine addition to Australian National Biographies. ‘All done in the tying of a cravat’ Sir Percy had declared to his clique of admirers. Sir Percy's bon mot had gone the round of the brilliant reception-rooms. It was at Monte-Carlo in 1938 that Edward Cahill met for the first time a curious figure that combined both the aristocratic and the bohemian temperaments, the Hungarian writer Baroness ‘Emmuska’ Orczy, the remarkable author of The Scarlet Pimpernel. She had been born in Transylvania in the vast ‘ugly’ mansion of Tarna-Örs built on the River Tarna by her maternal grandfather Count Wass. She also spent her childhood on extensive and picturesque agricultural lands surrounding a manor house at Tisza-Abád on the River Theisz. Following a machine-breaking peasant revolt in July 1870 that put fire to their lands and killed their livestock, the disinherited family wandered Europe for some years before finally settling in London. The Baroness was a great lover of music and an excellent critic although not a performer. Her father, Baron Felix Orczy, was a talented musician, composer and pianist. He became a great friend of Franz Liszt during his studies at Weimar where Liszt had established a renowned music school. The great virtuoso considered Baron Orczy ‘the finest amateur musician in Europe’ who ‘made the piano sing’. When in London the Abbé Liszt would often play for them at their home in Wimpole Street. Her father assisted the great conductor Hans Richter in his rise to fame and the family knew the pianists Ignacy Paderewski and Anton Rubinstein as well as the composers Grieg and Gounod. The family moved in the highest aristocratic circles in Edwardian London, Hungarian gypsy music and culture being quite the rage before the outbreak of the Great War. One can only imagine her thoughts on seeing the Principality today. Over the years the house and gardens were transformed. In February 1938 at Villa Bijou Eddie gave his first recital of what was to become an bi-annual musical engagement and they became close friends. 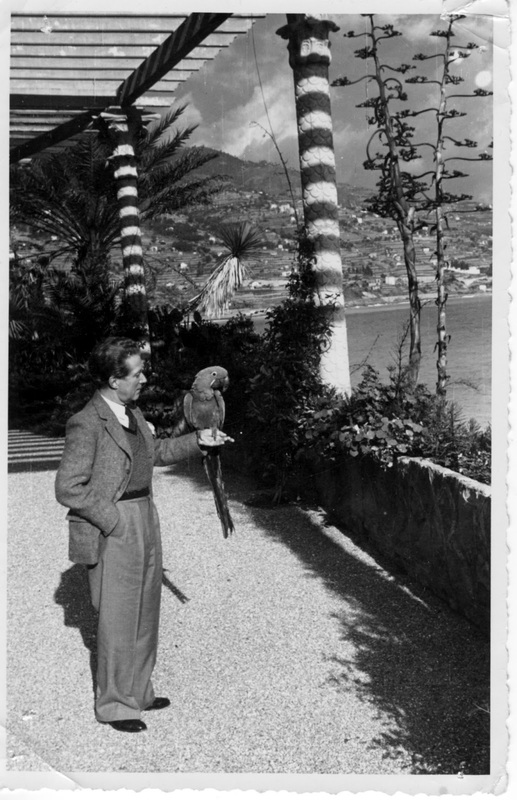 ‘She is quite the reverse of wealthy and lives in very moderate comfort in an unpretentious villa.’ Eddie noted in his journal. At the time he met her she was staging a performance in Monte-Carlo of the play she had originally based on the Scarlet Pimpernel book. 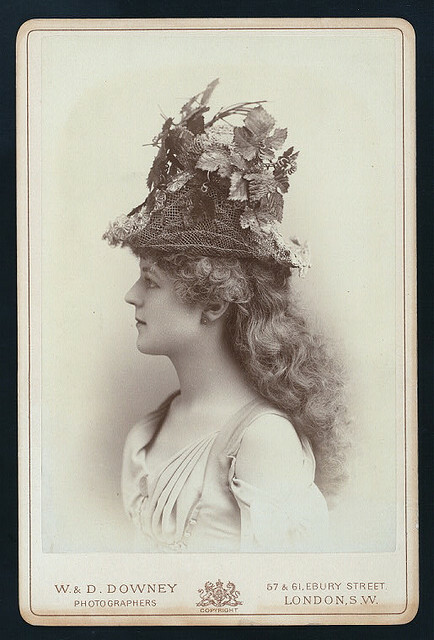 The Baroness had encountered great difficulty getting the original story published until it was staged as a play to great acclaim at the Theatre Royal in Nottingham in 1903. The book itself was finally successfully published in 1905. She told Eddie how she had conceived of the character of Sir Peter Blakeney and wrote her own account of the moment in her entertaining autobiography. Sometime in 1901 she had conceived his personality while standing on the platform of London’s Temple Underground Station in the highly unlikely circumstance of waiting for a train for the Circle Line. Certainly her assessment applied to Eddie who throughout his life had sacrificed everything to his art and thrust himself forward shamelessly in his career. During their meetings they exchanged many stories of London Society and musical life and he played for her on a number of occasions which in time became much anticipated events among the residents. A moving letter from Baroness Orczy to Edward Cahill dated 1st February 1938. The unfortunate Mrs. C.D. 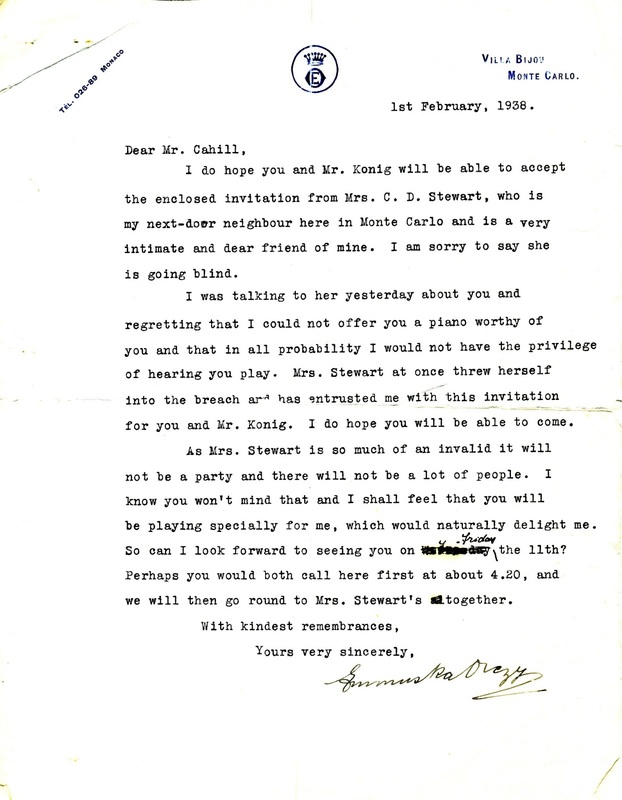 Stewart mentioned in the letter was the much loved Sylvia Grey (1866-1958). She was the London born part-Swiss actress and burlesque principal dancer at the Gaiety Theatre in London. She graduated with a degree in music from Trinity College. 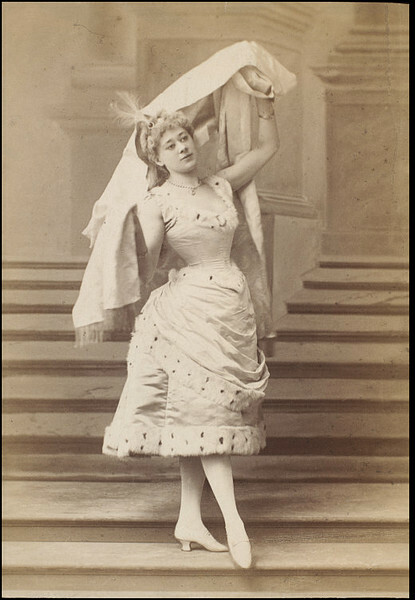 She taught dance to wealthy actors among them the famous Shakespearean actress Ellen Terry. In the 1920s she made a number of French silent films. 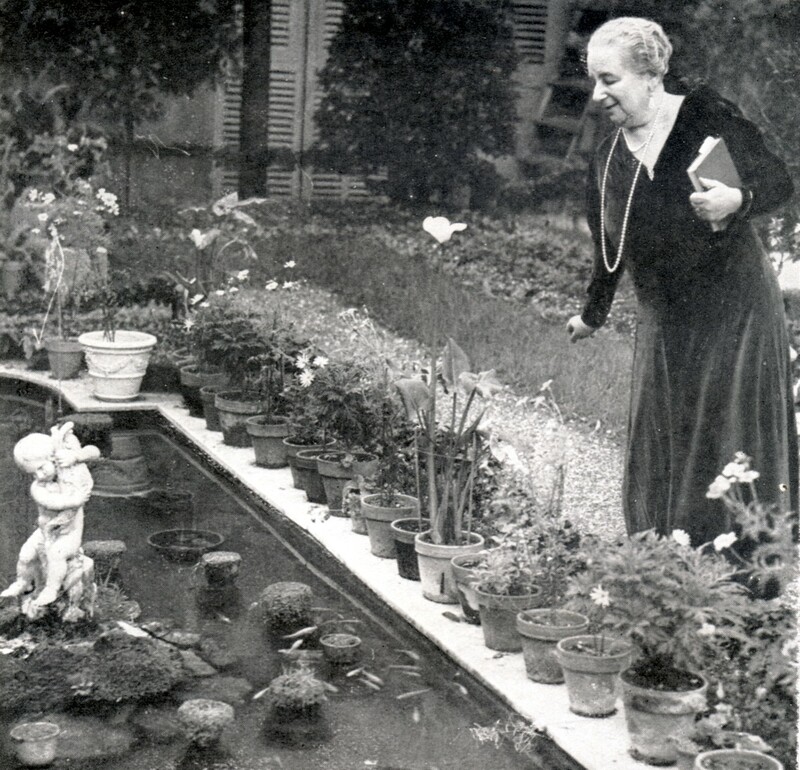 In retirement Sylvia Grey lived at the Chateau de Plaisance in Monte-Carlo. The ‘Musicale’ Eddie presented took place on the eve of her departure to London for ophthalmic treatment. 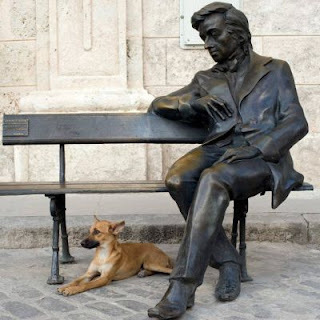 He played Chopin, Schumann and two of his own compositions. In 1938 Eddie often played for small select groups of the Monaco haut ton including the Baroness Orczy. Having appeared as a youth in Australian Music Hall and Vaudeville Cahill had much in common to discuss with Sylvia Grey who was a champion of Australia and ‘Aussies’ having played there, set up an Australian Club in London and a nursing home in Australia following WW II. 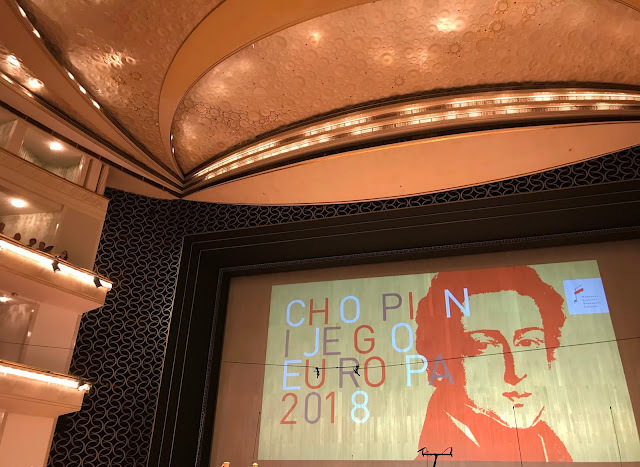 Edward Cahill may be heard playing a Grotrian-Steinweg instrument on the following links, recordings of Liszt and Chopin which date from 1935. Baroness ‘Emmuska’ Orczy (1865-1947). A pimpernel is a flower of the primrose family. The scarlet pimpernel (Anagallis arvensis) is also known as the poor-man’s weatherglass (the flowers are closed in dull or wet weather). It is an annual native to Europe but is naturalized elsewhere, including North America. It grows 6 to 30 cm (2.4 to 12 inches) tall and has red or blue flowers. A plant of bare ground and waste places it is symbolically an appropriate choice for Sir Peter Blakeney who conducts his business on the bleak field of the French Revolution. The famous actor Fred Terry played the part of Sir Peter Blakeney and Julia Nielson the part of Marguerite. Many in the audience were so enthusiastic they missed their trains, an unheard of occurrence. Villa Bijou and the Chateau de Plaisance presently exist in name and location only in Monte-Carlo, the sites having been inevitably redeveloped into blocks of luxury high-rise flats.